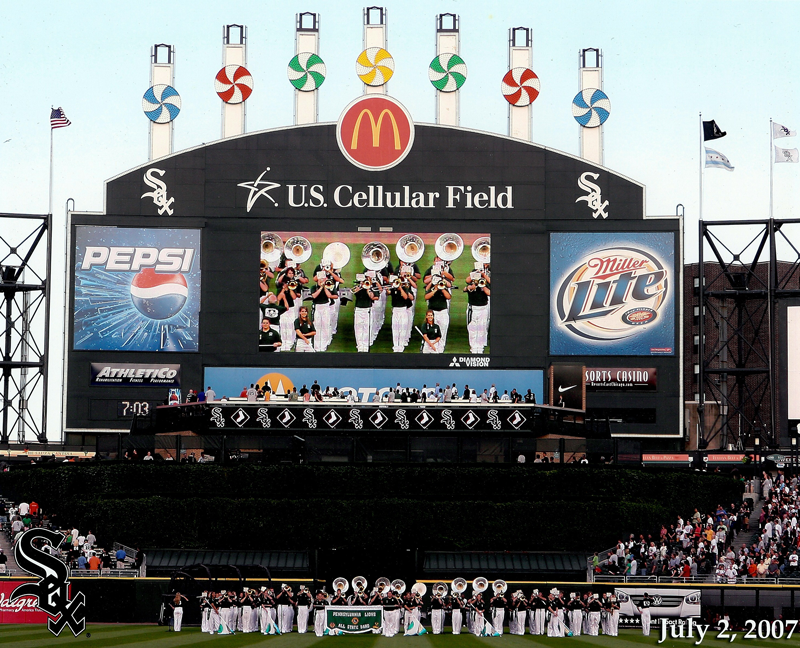 The 2007 Lions Band performs at a Chicago White Sox game. The Pennsylvania All-State Band performs each year in May at the Pennsylvania Lions State Convention. We call this the "State Band". In 2019, the All-State Band will rehearse and perform over two days at Kalahari Resorts (May 17-18). There is no cost to participate in the State Band. In selected years, the band will travel to the International Lions Convention, making performance and sight-seeing stops along the way. This is the "International Tour". Participation in the band is open to all high school woodwind, brass and percussion musicians. The International Tour also has membership opportunities for color guard performers. ​the state band and the international band. The state band rehearses and performs each May at the Pennsylvania Lions Clubs State Convention. The state band is usually smaller; it features more veterans of previous international bands, but is also a great way for first-timers to learn more about what we do and who we are. There is no charge to participate in state band; all costs including hotels and meals are paid by Lions Clubs of Pennsylvania. The state band meets on a Friday afternoon and rehearses all evening following a welcome meeting and dinner. Rehearsal continues on Saturday, with one or two performances later in the day. All state band activities are done by Saturday evening. The state band is exclusively a concert band. The international band rehearses for 4 days at the Sunderman Conservatory of Music at Gettysburg College in Gettysburg, Pennsylvania before leaving on a tour that usually lasts from 5-7 days. While on tour, the band's main stop is the International Lions Convention (held in rotating cities around the world), but we also perform and sight-see along the way. The international band is both a concert band and a parade band; we compete in the Lions International Parade while at the convention. There is also a jazz ensemble and select other chamber ensembles, drawn from within the main band. There is a fee to participate in the international band, but it is very low and only covers a small portion of each member's expenses. 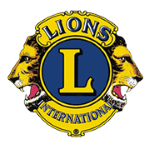 The majority of the cost is paid by Lions Clubs of Pennsylvania. While on tour, the band stays in nice hotels (such as Embassy Suites) and eats meals at a variety of restaurants such as Cracker Barrel, Applebees, buffet restaurants, and others. So, can I do both? Yes, you can certainly apply for membership in both ensembles; this is highly encouraged! While the core membership of each ensemble is the same, the experience is very different. The state band is a concentrated period of rehearsal and performance over two days, similar to an All-County or District/Region Honor Band. The international band features a longer preparation period in a college environment, then a tour to a major city with performances and sightseeing/fun activities along the way. No, you can choose to apply for membership in both, state band only, or international band only. While you do not have to apply for both, participation in the state band will be considered when selection decisions about international band are made, especially for competitive sections. For more information, see our Frequently Asked Questions page or contact us. We're happy to answer any of your questions.